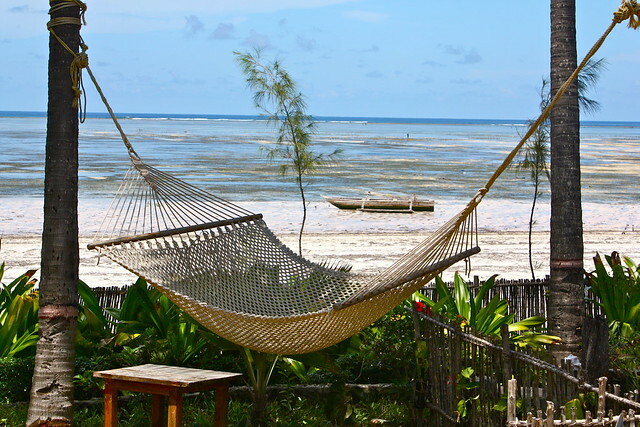 Tiketi Travel & Tours Blog > Africa > Where are The Top Beaches in Zanzibar? Zanzibar is a beautiful island resort in the Indian Ocean 25 km off the east coast of mainland Tanzania. Zanzibar archipelago consists of two main islands which are Unguja and Pemba. It is a tropical paradise for tourists all over the world. Zanzibar is very well-known for white beaches, tropical waters, blazing sunshine, and beautiful palm trees. The capital of Zanzibar Island, Stone Town, is recognized as World Heritage site. Since the 19th century, the Persian, Indian, and European conquest have all influenced with the style of buildings here. You can take a walk to the winding streets of this town then continuing to the former slave trade markets at Kelele Square. Other places you can visit in Zanzibar is Tippu Tip’s House, Anglican Cathedral and the Old Fort. 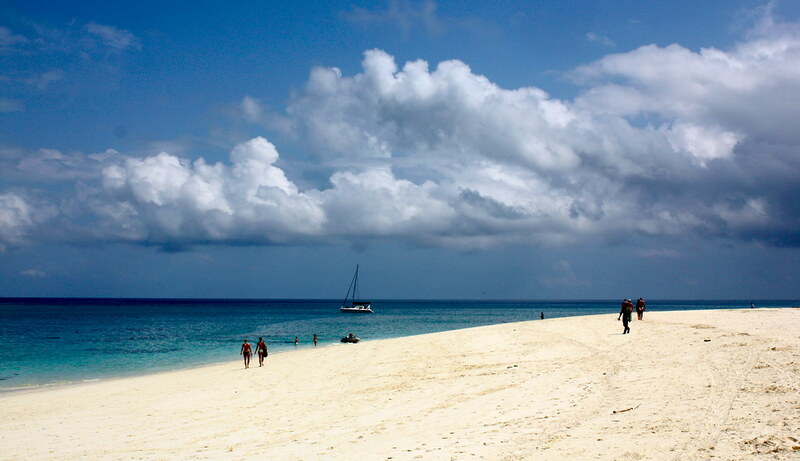 Zanzibar is also famous for the beaches. Tourists can dive into the crystal clear water of the Indian Ocean, walking along the white beaches, and stay at a fantastic luxury Hotel. You can find Zanzibar’s most popular beaches on the northern part of the island. There is also a restaurant and some small beach bars near the beach which can relax your days. Here some of the famous zanzibar beaches you will want to visit. Located a few kilometers south of the fishing village and Nungwi party beach, Kendwa beach is one of the tourists paradise in Zanzibar. You can find a dazzling white sand beach with rustic sunbeds under the straggled parasol. There is hammock between swaying palms tree and small beach bars with cold drinks and lounge music. Along the coast, you can find luxurious resorts, hotels, charming bungalows, and many various restaurants to see a gorgeous sunsets view. Tourists can walk along the zanzibar beaches strip connecting Kendwa and Nungwi during the low tides. Kendwa Rocks host Full Moon Parties that last throughout the night and tourists are allowed to attend this parties. 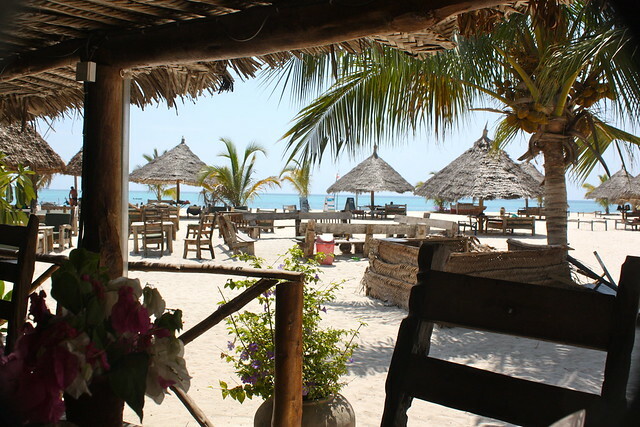 This place offers you a peaceful holiday and Zanzibar’s exotic settings. Often mentioned as the closest tropical paradise, this crescent-shaped beach is an ideal romantic getaway destination. Pongwe beach has the most crystal clear waters but is careful with the blue jellyfish there. 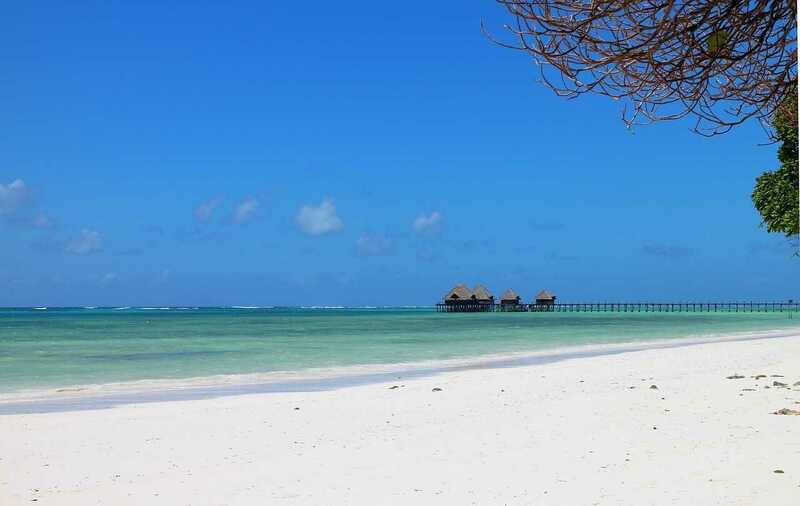 Located on Zanzibar’s northeast coast, Pongwe known as Zanzibar’s most remote and beautiful beach. 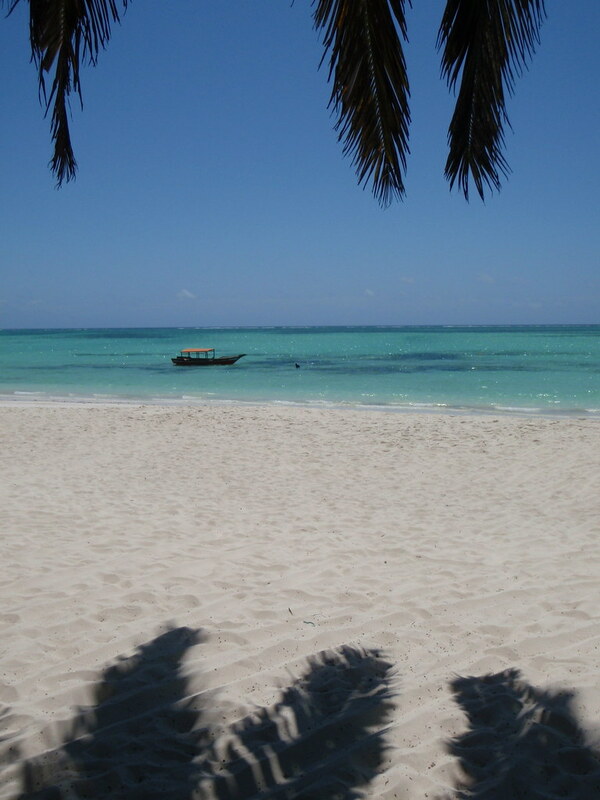 You can enjoy midday sun with the cool zanzibar beaches breeze. Nungwi is a little village at the northern tip of Zanzibar. It is definitely one of the top zanzibar beaches to visit. It has a beautiful beach, and you can enjoy a relaxing time by walking along the beach. Nungwi has an expansive coastline that is wide open for swimming and snorkeling. You can also do scuba diving here and even overnight dives. The overnight diving gives you a chance to see all kinds of life that you probably can’t see during the day such as octopus, Spanish dancers, and cuttlefish. 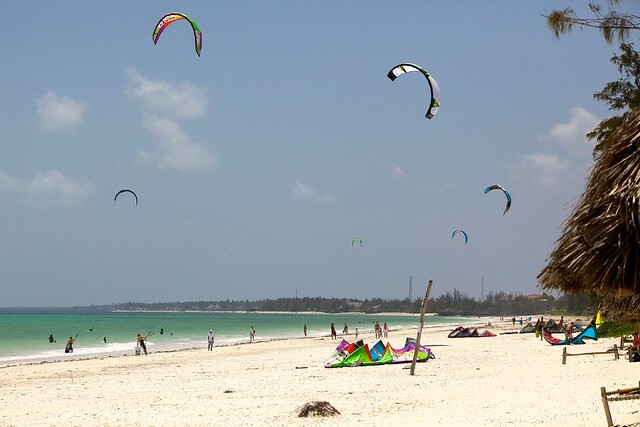 Some other activities you can do while in Nungwi are sunset cruise, parasailing, and fishing. Deep sea fishing near Nungwi is top-notch with opportunities to catch kingfish, Dorado, and yellowfin tuna. Known as the seaweed fishing village, Bweeju is located north of Paje. Although the beach is not the most pleasant for swimming, it has a genuinely unique of natural beauty. Bweeju is the right place if you want a quiet beach without having interaction with other tourists. There are palm trees along the zanzibar beaches and its amazing view to see it swaying by the wind. The swaying palm trees so lean and look like they will snap off, but it remains limber and more like dancing to the wind. Paje has a long stripe of white sand bordered by a small village on one side and can be summed up as Indian Ocean amazingness. Paje has a collection of beachfront accommodation services, eateries, and as well as turquoise water on the other. Besides the beautiful beach and a pleasant sea breeze, Paje beach is a delightfully peaceful and quiet place, so this is the right place if you want a relaxing holiday. Paje is also well known for its water sports activities. You can take the opportunities for scuba diving. The water is clear and warm, and the divers can see turtles, starfish, trumpet fish, moray eels among a heap of other beautiful sea creatures. Paje beach surely is heaven for scuba divers. The best things to do in Zanzibar.